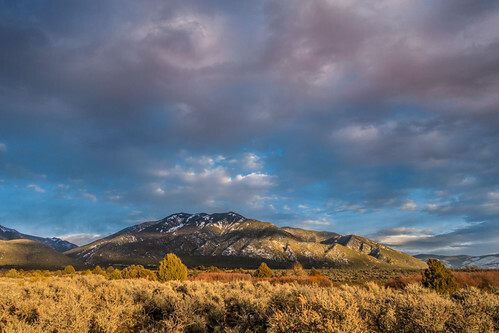 The sun is setting on 2018, and we have lots to look forward to in 2019! Happy NYE! This epic sunrise is a great way to kick off a happy new year! 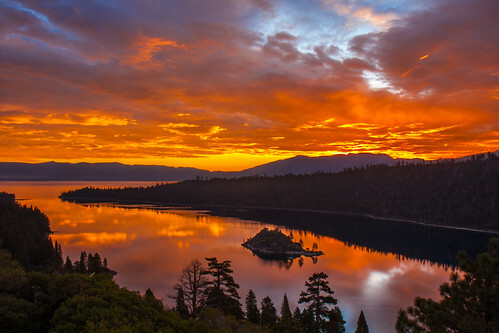 It was a cold morning to be out at Emerald Bay but the effort paid off big time with this colorful sunrise! Here’s to all of our efforts bringing great rewards in the year ahead! 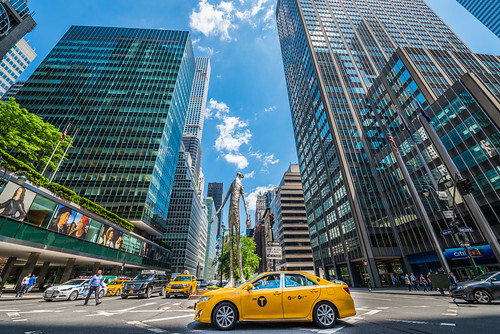 Taxis run the show when it comes to traffic in NYC. Sometimes they even stop front and center in the middle of the action. 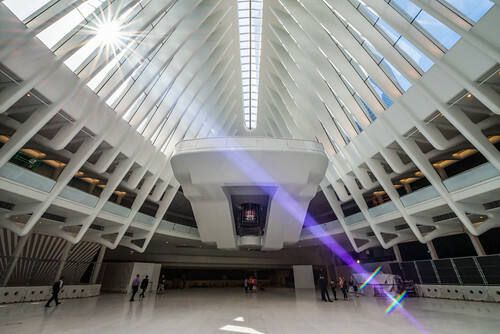 The World Trade Center Transportation Hub was just getting the final touches when I visited in 2016. Through the last of the construction I caught a purple ray of light in my lens that I thought fit this place just perfectly. 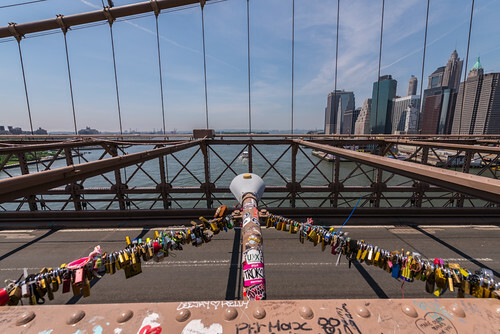 Apparently it is a thing to put a lock on a public structure to profess your love. NYC is officially not in favor of the practice of people putting stuff on their structures, but I believe it makes for an interesting photo. I came to the Southwest on this trip to ski, but I stayed for the sunsets. This view with Pueblo Peak in the background was particularly spectacular, and absolutely better than the skiing! …You can get from here to Manhattan in a hurry. 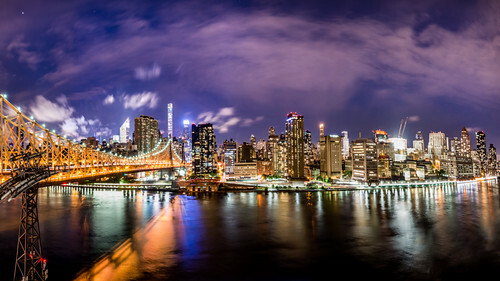 This was taken from the exclusive rooftop of a friend’s apartment on Roosevelt Island looking towards Manhattan. The bright lights may look peaceful from here, but the buzz of the city is just across the river. 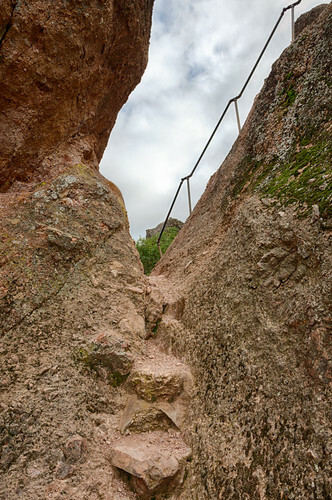 This steep set of stairs on the high and narrow trail in Pinnacles National Park is a good reminder to keep on climbing up and up in the new year! 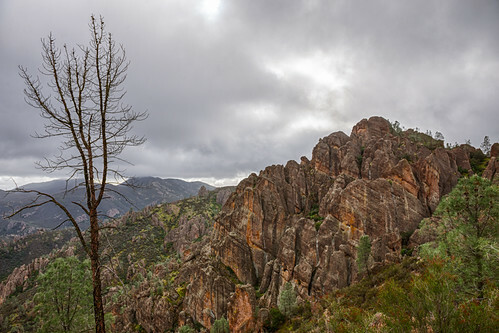 I started off the new year with a great hike at a place that is close to home but new to me, Pinnacles National Park. An afternoon hike led us from green valleys to high peaks, through talus caves and right over these rock pinnacles where it looked like there couldn’t possibly be a trail at all. A great adventure to start a new year! 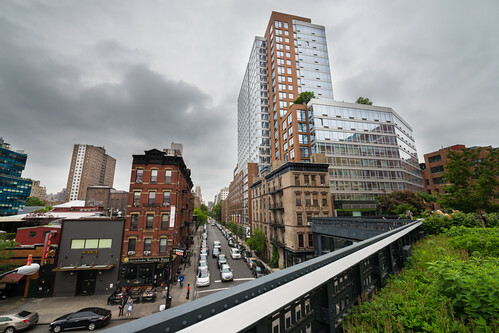 The High Line in New York City is a great way to take a break from the city. While walking above it all you get to appreciate the pace of everyone moving below.